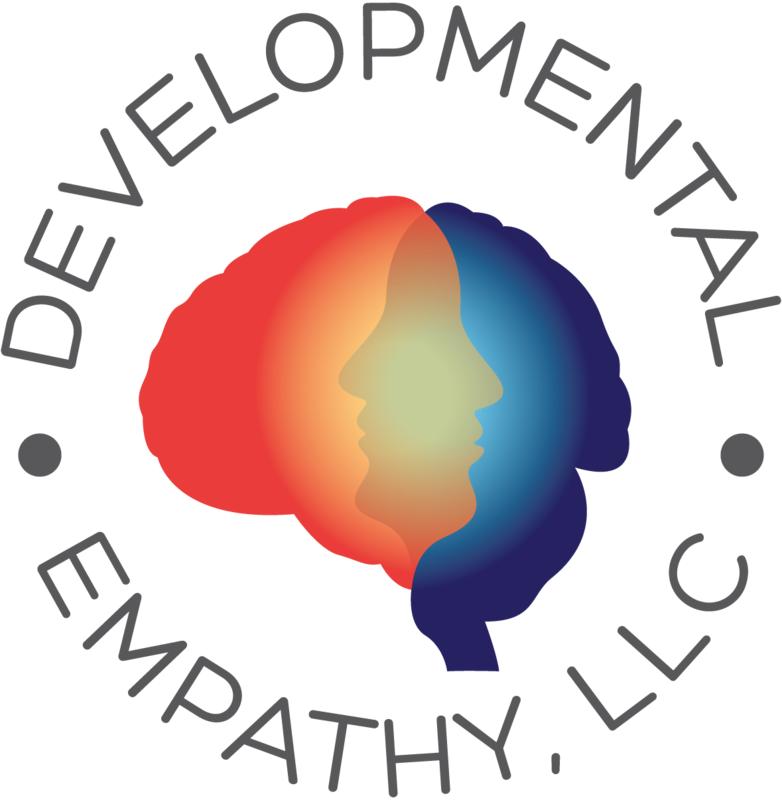 Welcome to Developmental Empathy, LLC. On this website, in a variety of ways, the above sentiments of Heinz Kohut about empathy will be joined with insights about how human development and its many manifestations occur. 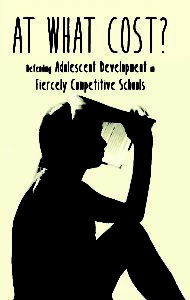 Together they capture my own dedication to exposing how the need for greater empathy for those who are still developing – and in particular, adolescents – is sorely lacking in ways that we think about our teenagers, in how we educate them, and especially, in what our expectations are for them when they are developing. Through this exploration, with suggestions from my own work, but also, with insights from those who contribute to this exchange, together we can begin to reveal the many possibilities for creating learning environments in which developmental empathy becomes common sense. This website is meant to facilitate connections and conversations among and between school administrators, teachers, board members and parents who are interested in promoting developmentally empathic policies and practices – as described in At What Cost? – in their schools. With this in mind, I invite you to read my book and then join this discussion by contributing comments, questions, relevant anecdotes and even links to related articles – all ways of sharing insights, challenges and successes related to nurturing developmental empathy for children and adolescents in schools.